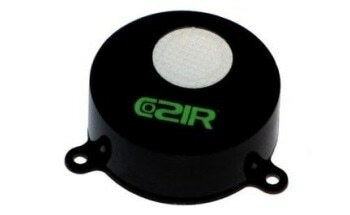 Formally known as the CozIR Wide Range Sensor, the ExplorIR®-W Wide Range CO2 Sensor is designed for multi-sensor applications that require temperature and relative humidity (RH) sensing as well as carbon dioxide measurement via USART. 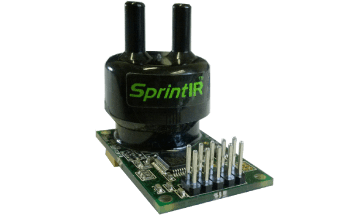 The device is also equipped with a voltage output option to enable data to be integrated into legacy systems. 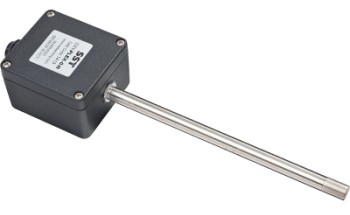 Similar to other SST wide range sensors, the ExplorIR®-W Wide Range CO2 Sensor is offered with various ranges that support 0-5% to 0-100% concentrations. Through the SmartIR technology, the sensor only consumes 3.5 mW while in full-speed operation while delivering two carbon dioxide measurements per second. 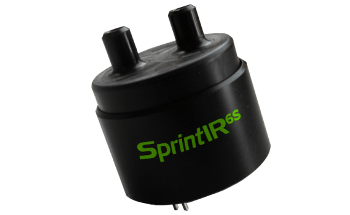 This makes the ExplorIR®-W Wide Range CO2 Sensor’s power usage 50 times lower than standard NDIR sensors. 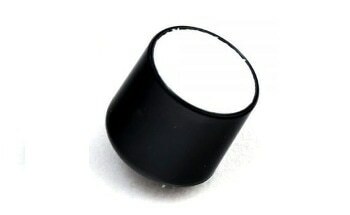 The SmartIR technology, through its advanced LED technology, also allows the device to be robust and vibration-proof. 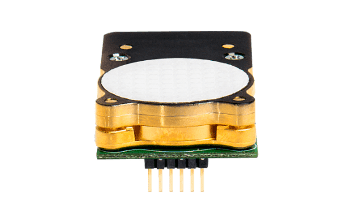 With its low-power consumption and instantaneous warm-up time, the ExplorIR®-W Wide Range CO2 Sensor meets the demand for an efficient sensor that can directly be linked to batteries or self-powered wireless systems. 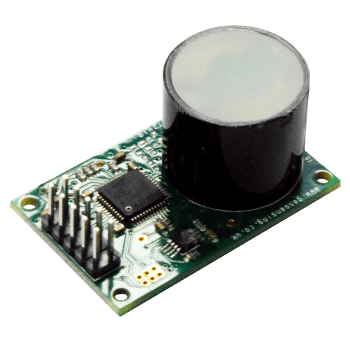 This allows the real-time monitoring of CO2 concentration levels, an activity that is both economical and effective. 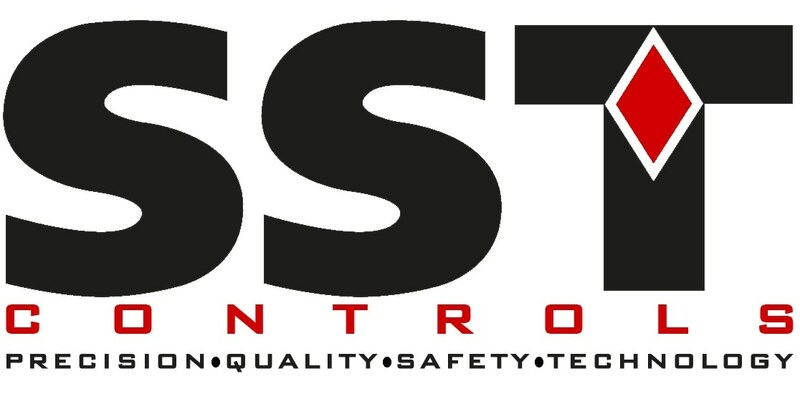 SST Controls can supply an optional USB to TTL cable that enables users to attach the ExplorIR®-W Wide Range CO2 Sensor to a PC where measurements can be viewed.